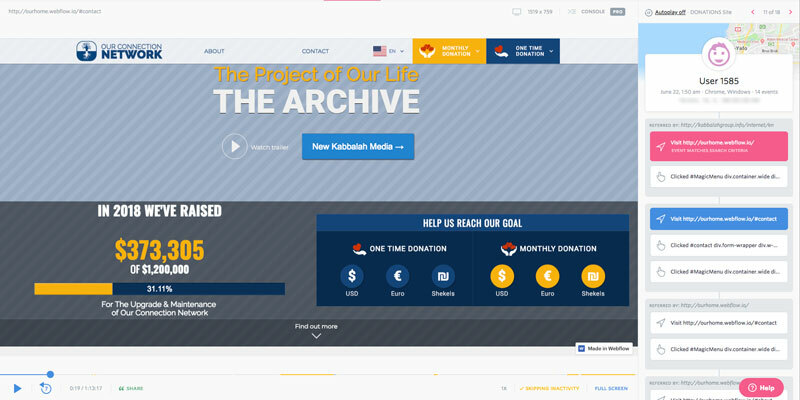 OurConnectioNetwork is service that helps KabMedia (Kabbala Media Archive) to collect and track donations. 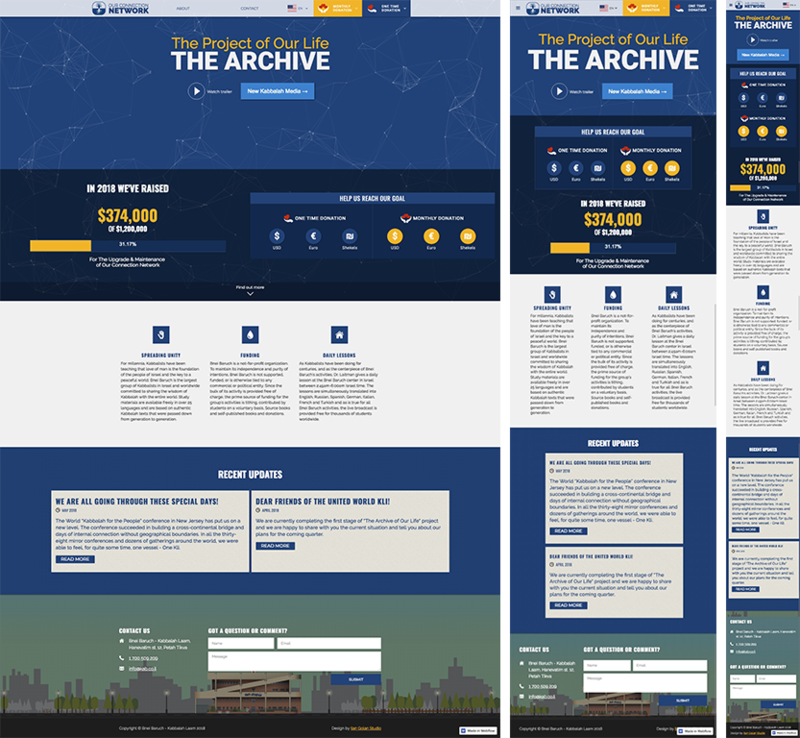 OurConnectioNetwork felt that the overall end-to-end experience of donations could be improved, so they could further empower the KabMedia Archive to develop better services for their clients. Support KabMedia with donation fundraising. Increase the number of monthly donators. Improve awareness about KabMedia services provided all over the world. I started my design process in a text, asking whichever questions come to mind, and jotting down any ideas or assumptions I find. This helps me uncover a larger range of opportunities than when I start projects visually. On reading the prompt, there were a few questions that come to mind immediately. What is the difference for a user to choose monthly donation or one time? 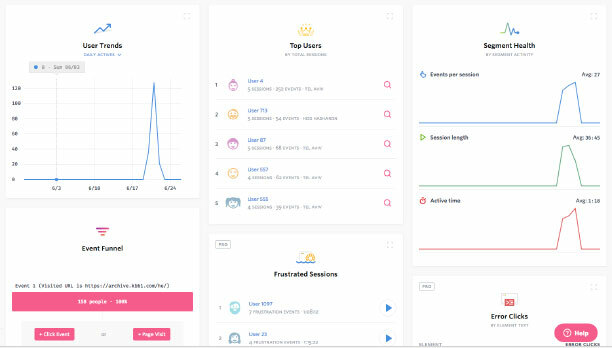 Whether the user prefer to donate the whole project or some parts of it, only those he’s interested in? How fundraising sites actually do this? What unique techniques do they use? What UX known rules and cases can help me to reach my goal? 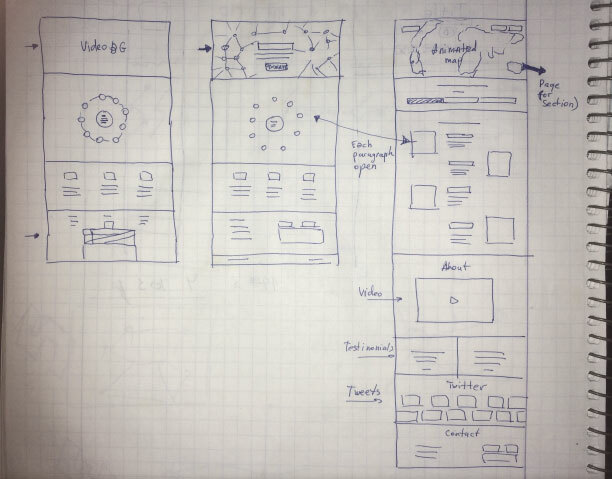 In low fidelity sketches, I could iterate through 3 design options quickly. I’ve tried to figure out what flow would present the main fundraising idea and bring the user to participate? What’s was completely clear to me that Hero section should explain shortly where I am, bring some emotional content and clear CTA. I decided to bring the iconographical calculator to the front, so users, impressed by the overall state, turn their desire to reach the goal, wanting to be a part of the mission. To be specific, to donate one-time or monthly in their preferred currency. It’s important to mention, as I’ve learned from the research, there is an importance to the order. Which should be the first: one-time or monthly donation? According to a client, it’s monthly, of course. The first attempt was monthly from the left (and above the one-time in mobile). Though what had happened is that many users contacted support asking to stop monthly donation because they thought it was actually a one-time. Even if I as a designer see it’s clear and obvious, I was really surprised by hearing that there is a problem. We decided to change the order and the problem gone almost completely. OurConnectionNetwork passed through several generations since I work on a project. While first main foundation call was to the KabMedia factory, building and it’s departments, with yearly expenses, with the time it transferred to project-based fundraising, and now it’s only one main project - KabMedia Archive. Then, without scrolling, the user see calculator and CTA. Then I designed a circle of where the money goes - different departments producing unique KabMedia content. I connected the site to Google Analytics and FullStory. The last gave me much more information since I watched users behaviour on the screen captures to videos, with all their clicks and decisions. The final result in this case never final. We continue learning our users, the main fundraising strategy may change tomorrow, giving me a new challenge! The main thing I’ve learned that there are always different conventions and events the owners take part in, and almost always they need to rebuild little things to fit the exact situation and audience they speak to. That’s why the design and development should be flexible enough to provide almost on-the-fly changes leading to big earnings, in this case, from foundations. 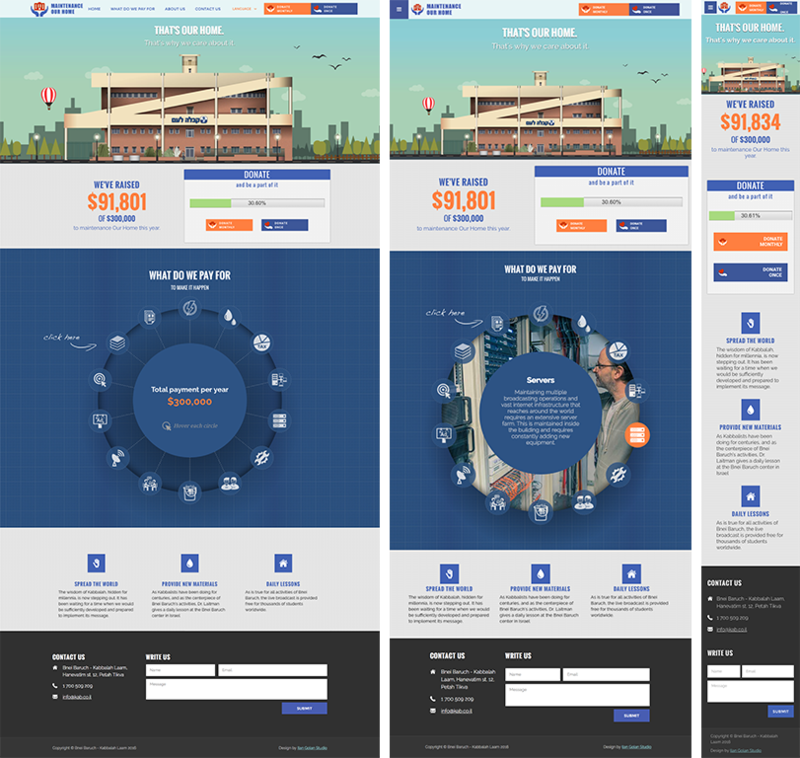 Because I developed the website in Webflow, I can give this kind of support to my client.